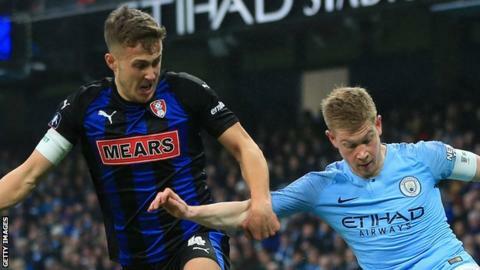 Manager Ryan Giggs is considering calling up Rotherham midfielder Will Vaulks for his first Wales appearance. Giggs was at the New York Stadium on Saturday as Vaulks impressed in Rotherham's 3-2 win over Blackburn. Vaulks, 25, was born on the Wirral and played for Tranmere and Workington before joining Falkirk in 2013. He joined Championship club Rotherham in 2016 and qualifies for Wales through his mother.